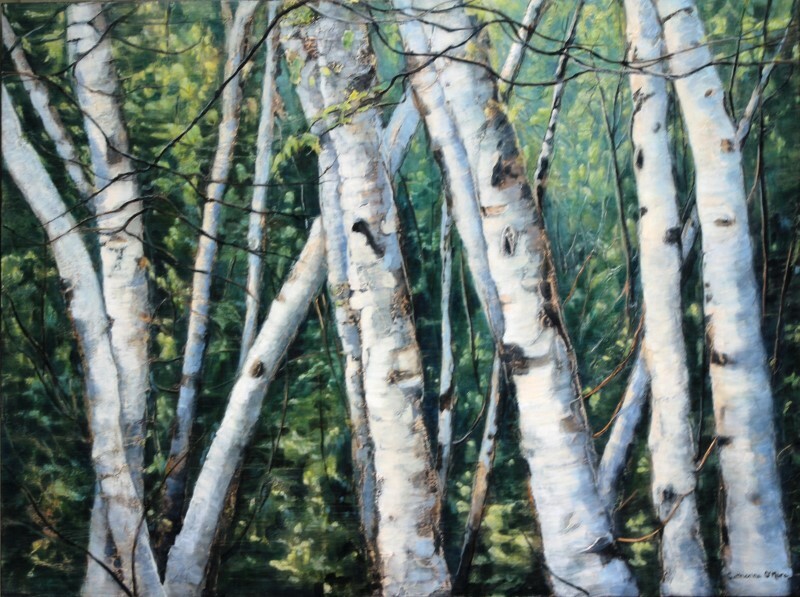 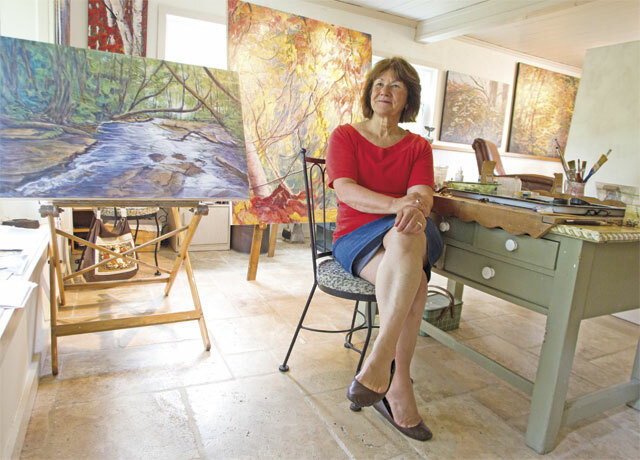 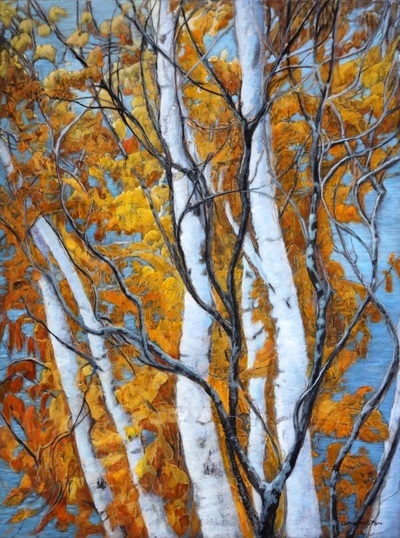 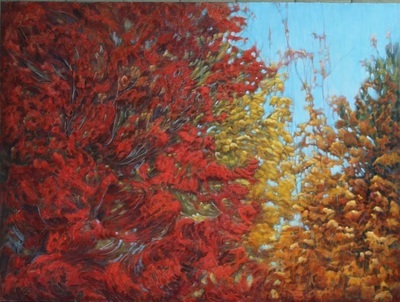 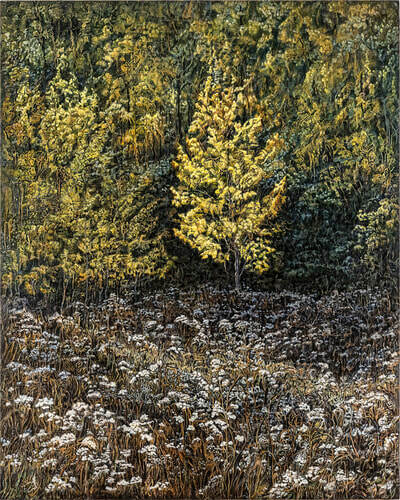 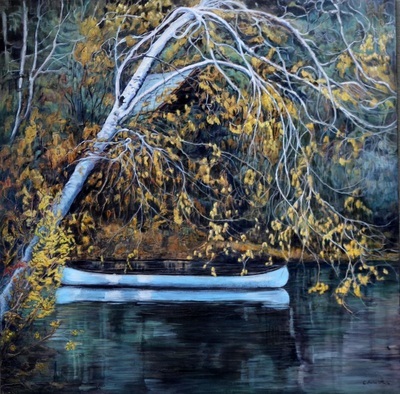 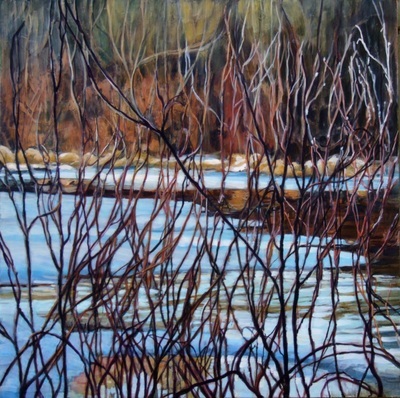 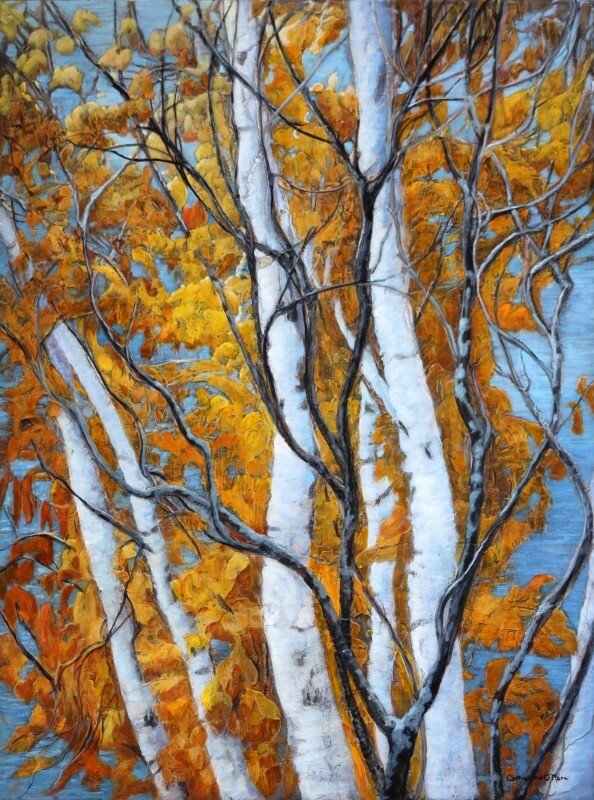 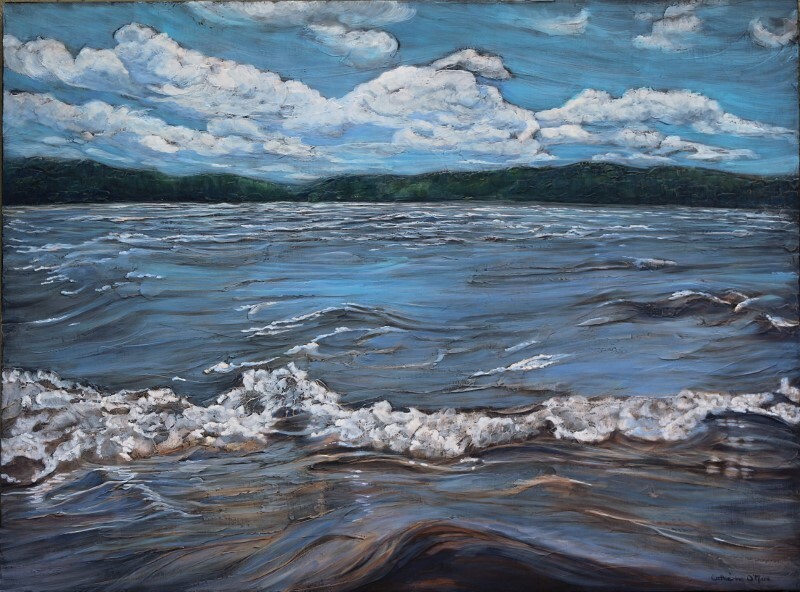 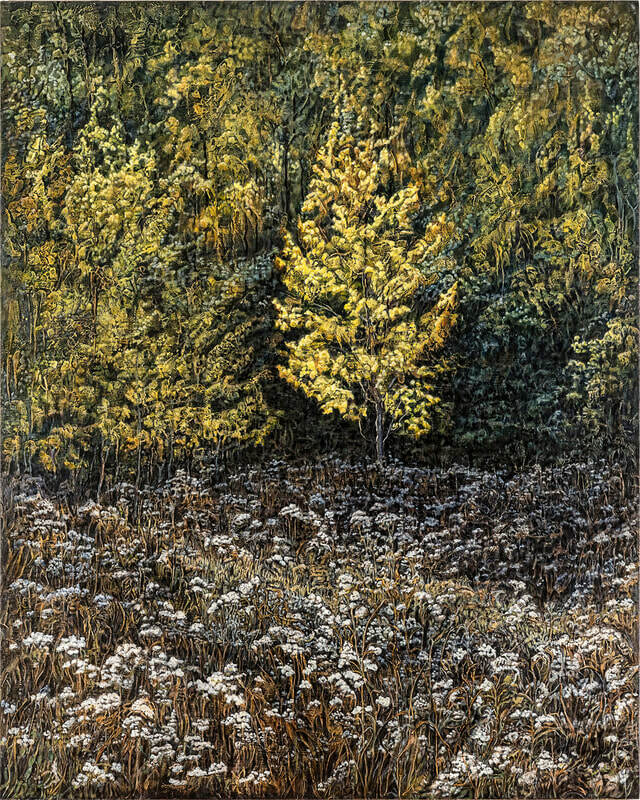 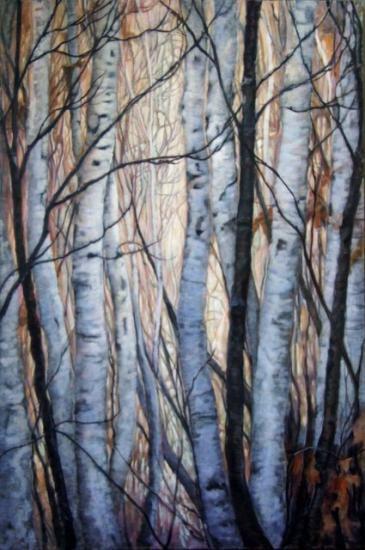 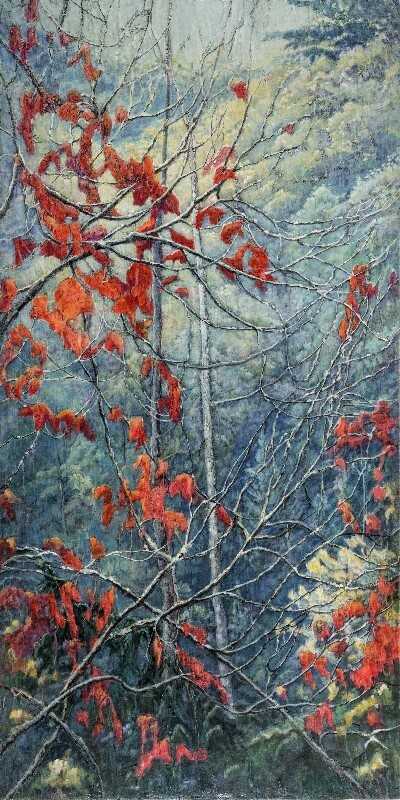 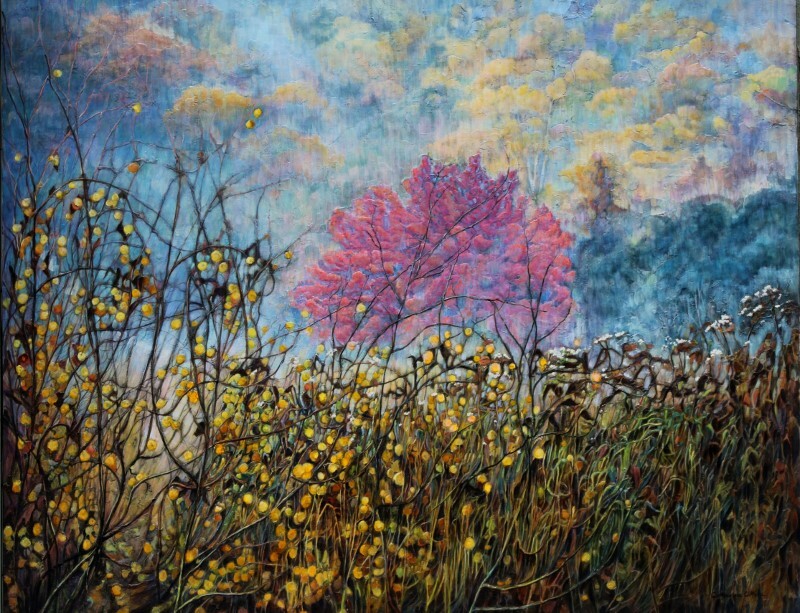 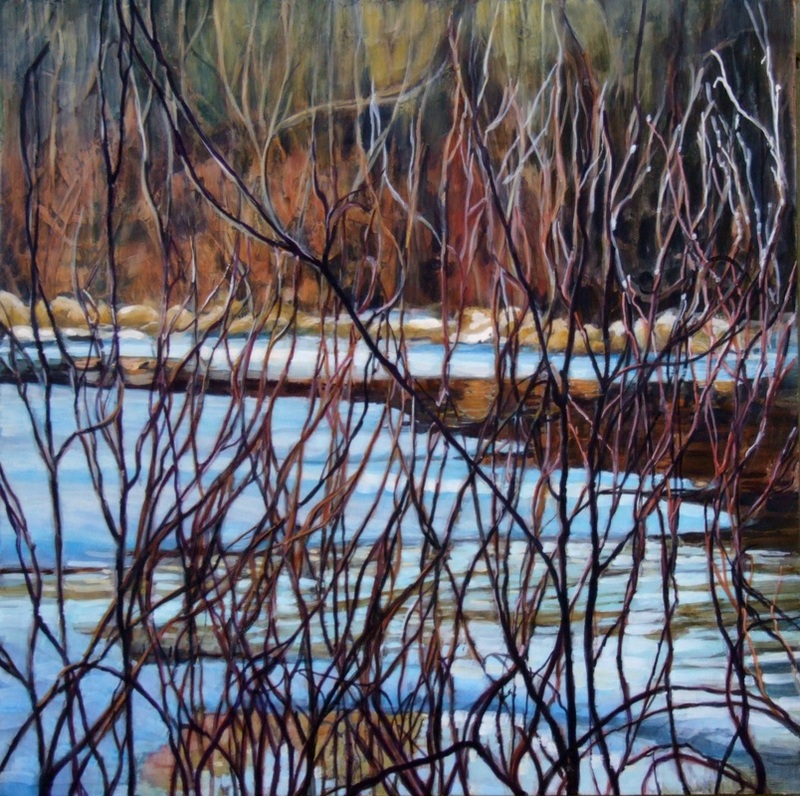 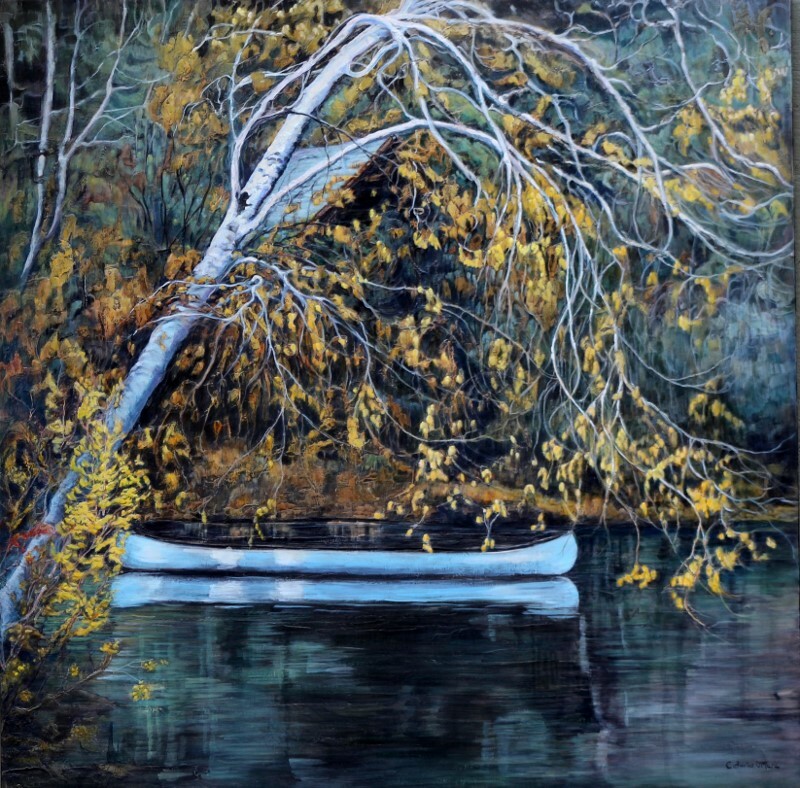 Working with Renaissance techniques and mediums, Catherine has been painting the forests and lakes that surround her Limberlost studio for many years. 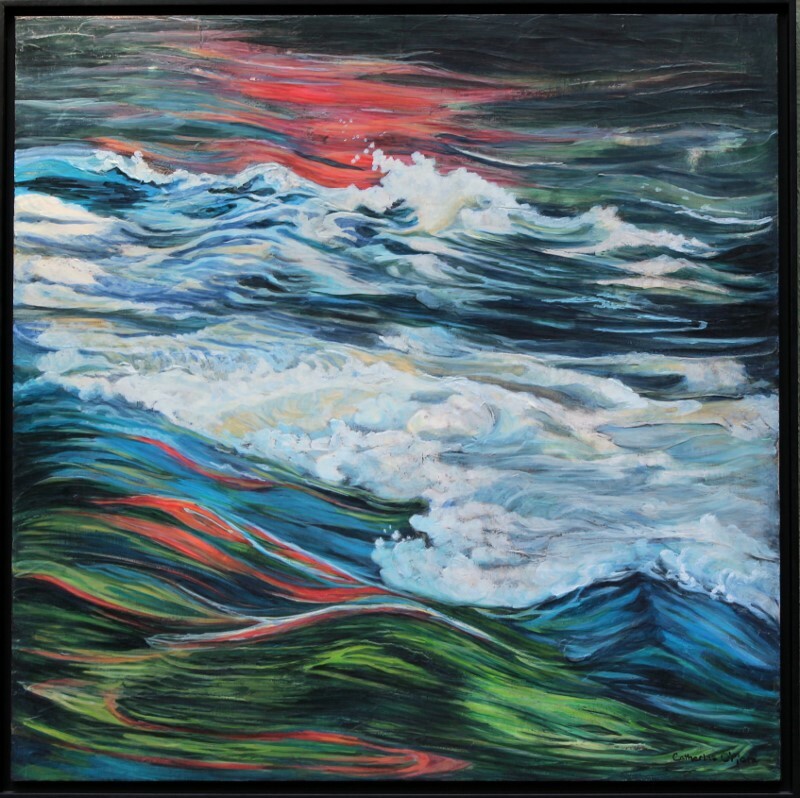 Textural elements bring a bold impressionist look to her new work. 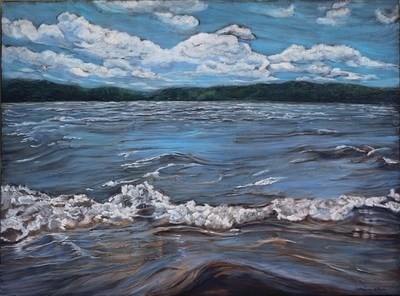 Driving directions: 12 kms east of Huntsville along Highway 60, turn left at Limberlost Road, continue 10 kms to studio. Regular Studio Hours: June to September, Tuesday and Wednesdays, 10 am to 4 pm. 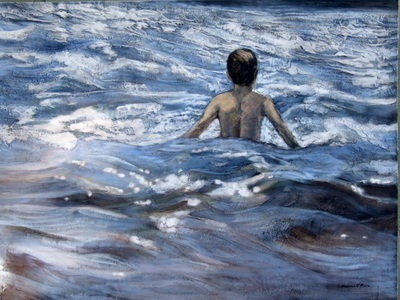 Otherwise by chance or appointment with pleasure.